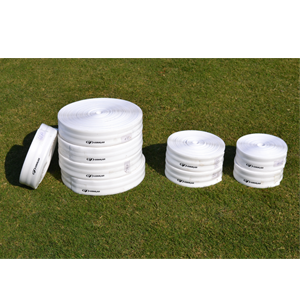 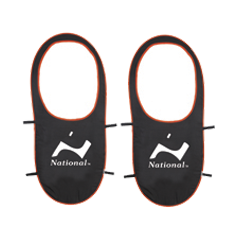 We manufacture and export a wide a range tennis products in national as well as international market. 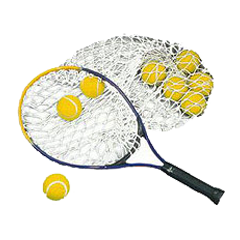 Acquiring knowledge from around the world we manufacture these international standard tennis products and deliver them in a short time frame. 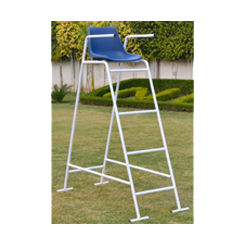 Ideal for clubs and schools.Can hold 150 to 200 balls.Made of heavy duty steel pipe.Easy height adjustment .Adjustable at different hight . 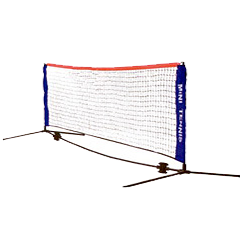 Free standing junior tennis post.Heavy duty aluminum construction.Comes complete with net.Easy height adjustment . 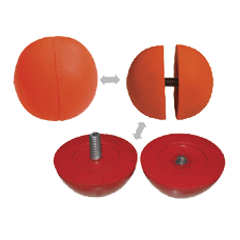 Can hold up to 100 balls at waist height.Best for servicing particle.On its feet it picks up tall from the ground . 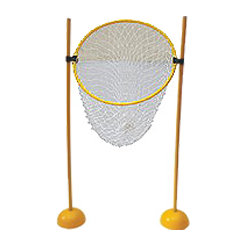 Ideal product for training.Can be used indoor and outdoor set includes.Ring with net.Two 60" long pipe.To heavy domes which can be filled with sand.For indoor use . 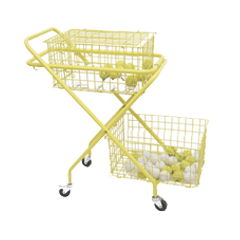 Ideal for catching tennis balls.Great value a good tool for coating. 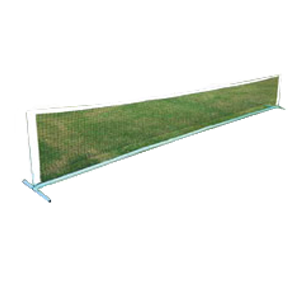 Steel pipe construction.Fully Collapsible.Easy to assemble.Comes packed in a bag. 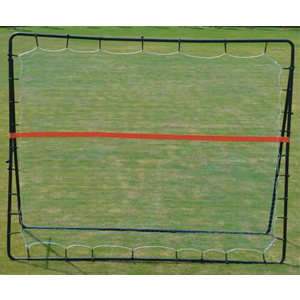 Popup Design.Made of heavy duty nylon with fiber inserts .Attaches to tennis net with velcro.Great teaching tool. 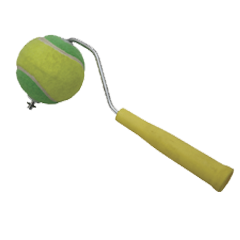 Made of soft vinyl,weights 150gms .Ball can be split in two parts with help of screw .Helps in increasing weight of racket to improve shot strength. 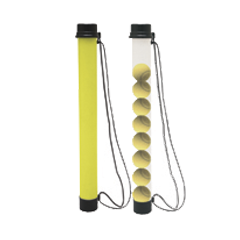 PVC Tube in transparent or fluro.Yellow colour 36" hold 15 tennis balls 48"tube holds 21 balls . 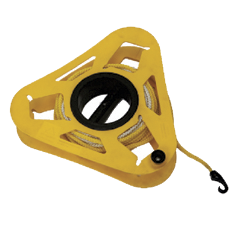 PP rope on a winding reel.Can be used for various drills. 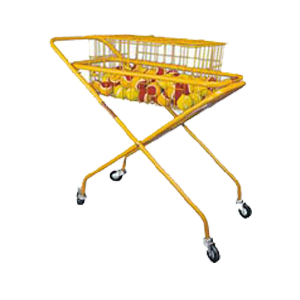 Same as TB-002 but can hold two. 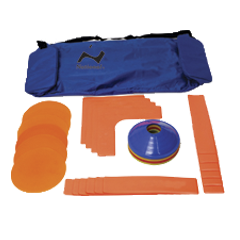 Made of soft non slip material 4*court edges,6* round targets,12*court lines,20*disc cones comes packed in bag .Comes packed in bag . 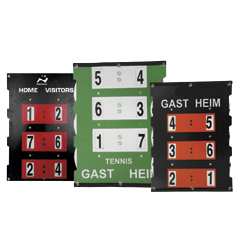 Double sided lightweight score board change the score with disc on one side and itautomatically changes the score on the other side.Avaliable in 46,58,60cm.Comes with rubber border . 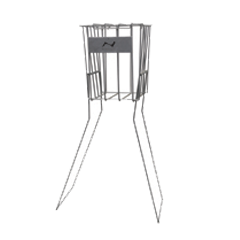 Heavy Duty steel Construction.Collapsible design .5' high.Powder coated finish.